Hypnosis can be used for a variety of purposes, and while it is not widely understood by the general population, many people have preconceived notions about the topic. However, those who believe that hypnosis is simply a process that can garner a few laughs as someone quacks like a duck are somewhat misinformed; while such hypnosis does exist, there are a variety of other hypnotic practices. Self-hypnosis is one of the most common types of hypnosis, and it is typically used by those who are trying to lose weight, quit smoking or improve themselves in another fashion. Sometimes self-hypnosis is guided by someone who is not physically present; for example, via streaming video or an MP3 file. 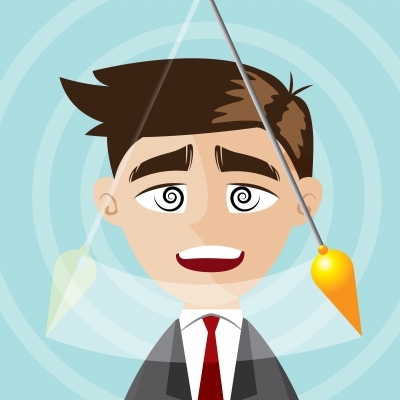 Conversational hypnosis is a versatile tool used by negotiators, salespeople or others who are striving to reach a situational outcome that favors their personal agenda. Performed by reaching the unconscious mind through a series of carefully crafted, embedded commands, eye contact and the ability to persuade by matching the pitch, tone and speed of another person’s speech pattern, conversational hypnosis is unknowingly performed by almost everyone. Stage hypnosis is often performed in front of an audience; planned carefully and delivered characteristically, this type of hypnosis is the one with which people are the most familiar. The earlier example of quacking like a duck is a potential outcome of stage hypnosis and it is used to entertain. Similarly, street hypnosis is used in an impromptu setting to amuse people in an unstructured environment; often the most desired outcome in this situation are tips from passersby. Medical hypnosis, or as it is more commonly referred to, clinical hypnosis is often used by licensed practitioners in hospitals, therapists’ offices and dental practices. From encouraging a patient to get in touch with their body’s ailments to relaxing before a specific medical procedure, clinical hypnosis is by far the most legitimate use of the practice. It is also often used to get in touch with repressed memories or to alleviate the effects of anxiety. Whether hypnosis is used to alter one’s habits or perception of the self, to achieve a desired end with another person, to entertain or to heal, the practice has a history of being applied to daily life. A clearer understanding of the subject is beneficial to both those who believe in hypnosis and those who scoff at the idea. This entry was posted in Health and tagged guide to hypnosis, hypnosis on February 14, 2017 by Mommy Yam. If you are looking for the perfect Valentine’s Gift, you have to consider a couple of things before splurging. One, if the budget suits the type of gift; and if the gift is appropriate to a particular person. If the person receiving the present loves music or that he plays a type of musical instrument, you have to the choose an item from the best music store that sells not only quality but inexpensive instruments. This entry was posted in Musical instrument and tagged music store, Valentine's gift idea on February 2, 2017 by Mommy Yam. 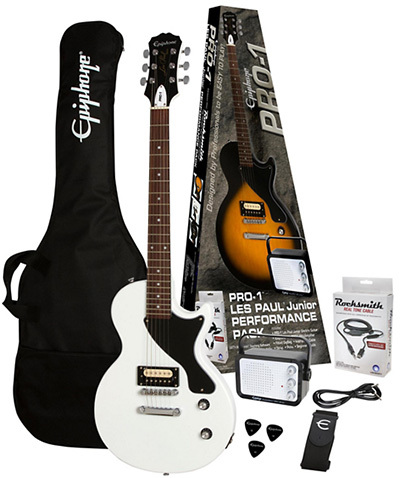 Besides an expensive perfume, a pair of branded shoes, or wrist watch for your significant one, you can also save enough money to buy him a musical instrument like paul jr (electric guitar) as Valentine’s Day gift. 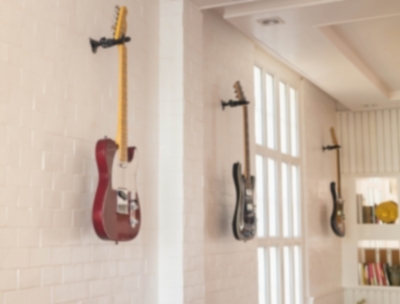 Your better half who is a guitar player would definitely appreciate it. To his delight, he might compose or play a romantic melody for you. This entry was posted in Musical instrument and tagged electric guitar, musical instrument, romantic gift idea, Valentine's Day gift idea on February 2, 2017 by Mommy Yam.